New boating website launched yesterday, lawsuits immediately follow? 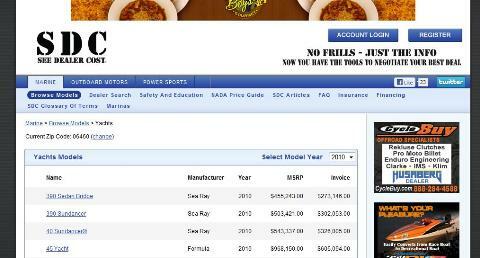 We captured this screen shot of SeeDealerCost today to show how it displays cost info. New boating websites pop up virtually every week, and we try to let you know about the ones that look like they'll make some waves. But when a lawsuit is brought up against a boating website within 24 hours after the site launches, it definitely gets our attention. SeeDealerCost went live yesterday, but had drawn controversy even before its launch because it shows boat buyers how much boat dealers pay for vessels. Most boat dealers and manufacturers do not like such transparency for obvious reasons. As a boater, do you think it would be valuable to have access to such information? 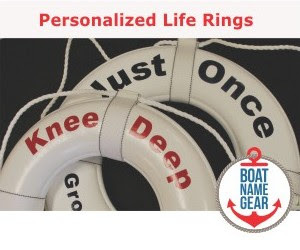 Most boat dealers provide a service in helping you get into a boat that meets your needs. Clearly they should be paid for such a service; but do you, as a boat buyer, need to know how much they get paid? Should you try to determine the mark-up and have input into what a dealer deserves to cover his or her commission and overhead? 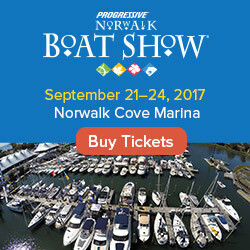 Please comment on DailyBoater.com, and we'd love to hear from both boat buyers and boat dealers on this contentious topic. By the way, we were going to link to the new controversial website, but we don't want to tick anybody off - if you want to check it out, you can google it. A little transparency can't hurt the consumer. Edmond's revolutionized the way we buy cars ... it's probably time time to have similar info for boats, particularly those that are mass produced. I note that the site has no info about sailboats. Speaking as a small business owner, I would not like my customers to know the amount of mark-up each item has attached to it. As a consumer, I would like to know if whether or not I am being taken advantage of. There of course lies the problem. How does a consumer know if they are being charged too much. Answer: There is no way to tell. Customers routinely enter my store and ask for discounts. They do this even if they are first time customers. Overhead is high on my little 1,135 sqft store and I need that entire profit margin on every item to make a decent living. Boats are an entirely different animal of course but the overhead is always there (just more of it). Every company is in business to make money. The businesses with integrity will give you a fair price. Having just browsed the site, I was frankly, surprised at the markups on some of the larger vessels I looked at. Also, I was surprised at what small markups were on the options. Good information, if, and that's a big IF, the information is accurate.